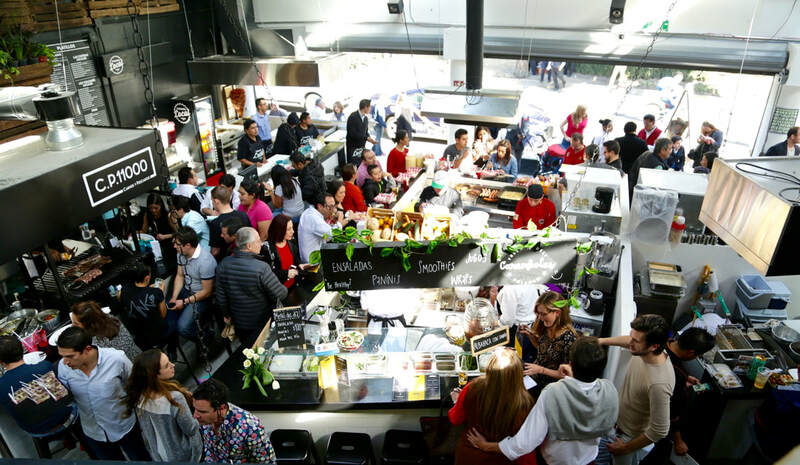 The Polanco district of Mexico City is a chic, cosmopolitan playground for the city’s elite. Its avenues are lined with upscale shops, boutiques, restaurants and nightlife destinations, and its beautiful colonial homes and tranquil parks enchant all who visit. In the heart of it all, near Parque Lincoln, is Dominion Suites Polanco. 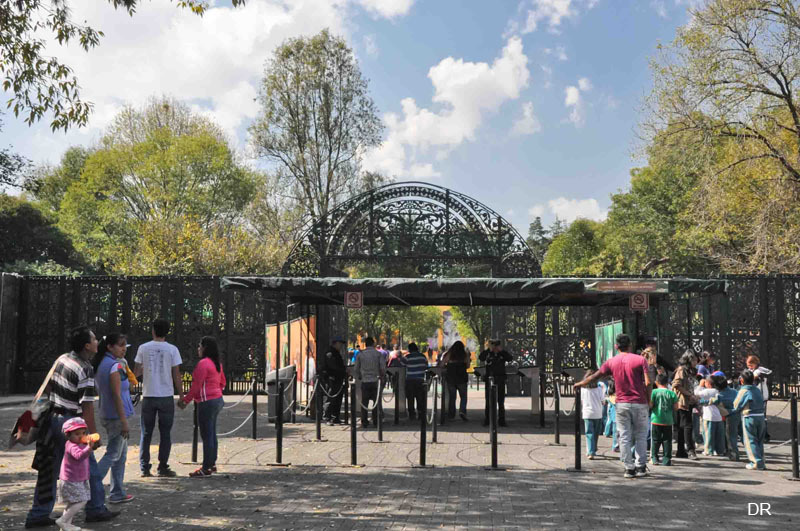 We’re only moments from the top attractions and things to do in Mexico City, and our front desk staff is happy to assist with recommendations on what to see and do, tour arrangements, transportation and more. 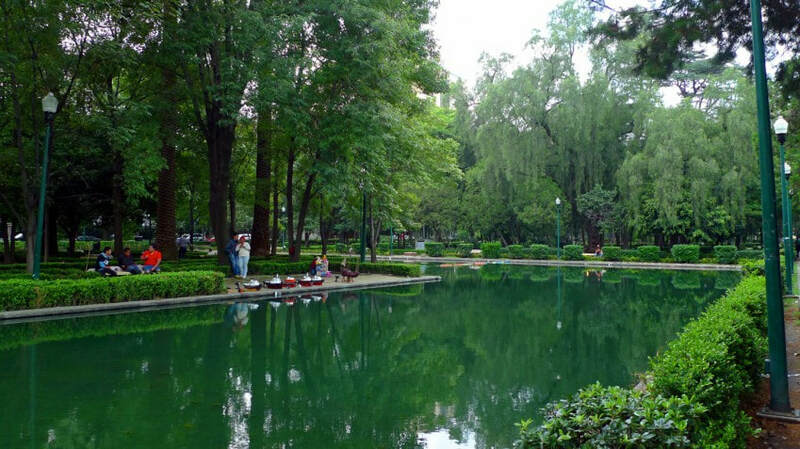 Noted for its large clock tower and statues of Abraham Lincoln and Martin Luther King, this family friendly park across the street from the hotel has children’s games, an aviary and a mirror pool where visitors can rent remote controlled model yachts or watch locals show off theirs. Mercado Moliere is more than just a gourmet market, it is an unforgettable epicurean experience unto itself. Savor a wide variety of delicacies ranging from authentic Mexican favorites like barbacoa and tacos to seafood, Spanish and German cuisine, sushi, gelato and more. 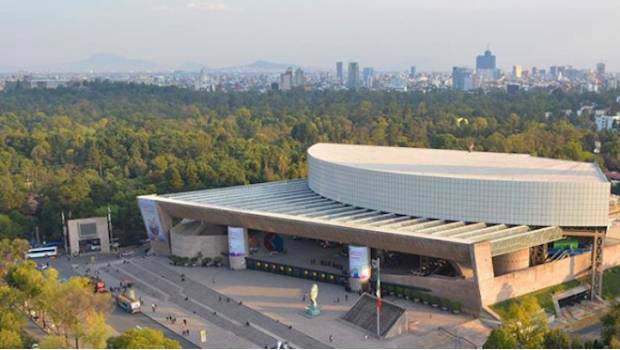 Home to nearly 70,000 pieces of Central American and European art, this visually stunning $70-million museum was funded by Carlos Slim Helú, one of the richest men in the world. 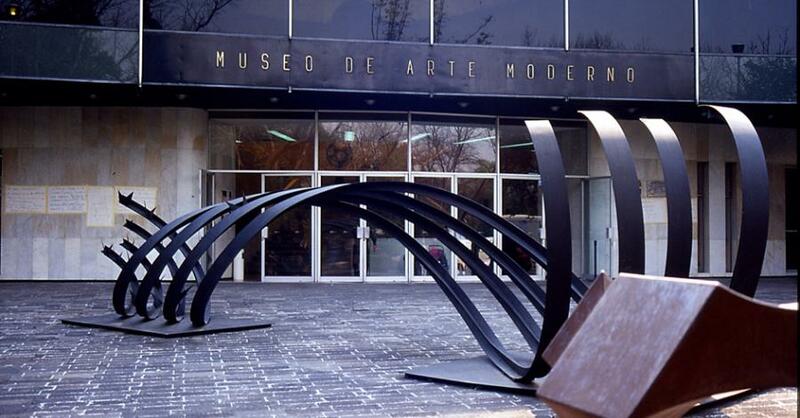 Step past the curving façade cloaked in covered in 16,000 hexagonal aluminum tiles to find a modish network of galleries featuring works by Auguste Rodin, Salvador Dalí, Diego Rivera, Rufino Tamayo and much, much more. 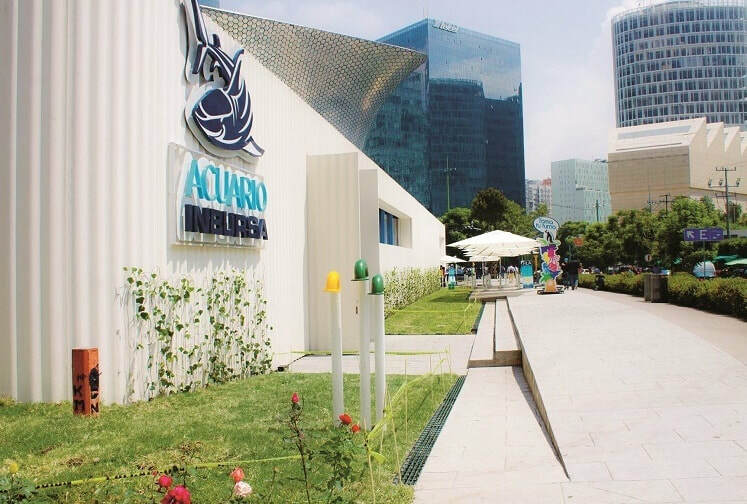 With 1.6 million liters of water and nearly 300 exotic marine species, Mexico’s largest aquarium welcomes you to get up close and personal with barracuda, manta rays, five types of sharks and a colony of Gentoo and chinstrap penguins. This massive museum features 12 ground-level halls dedicated to pre-Hispanic Mexico, with upper-level halls examining the city’s contemporary cultures and civilizations. Located on grounds that once served as Montezuma’s game reserve, this 13.5-hectare (33-acre) zoo boasts nearly 2,000 specimens from about 280 species, predominantly in Victorian-style cages. Specializing in hoofed stock and hippopotamuses, the zoo is also known for successful breeding programs for endangered animals like giant pandas, California condors and Mexican wolves. 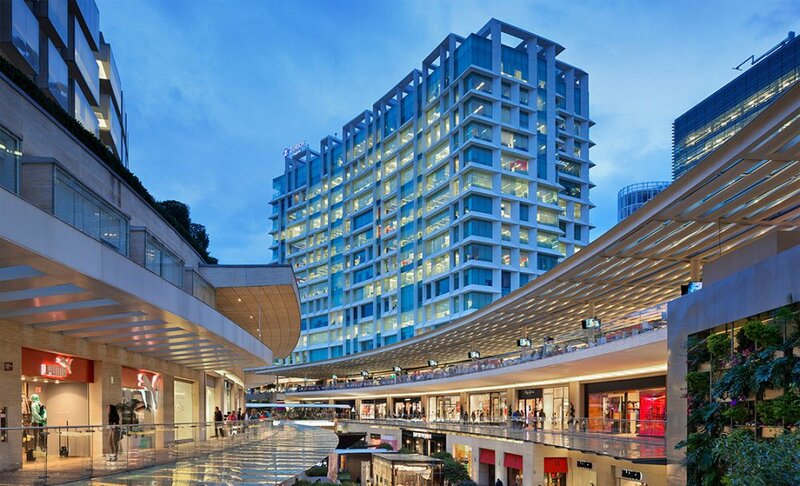 This upscale, open-air shopping mall features more than 148 brand name stores, live concerts, fashion shows and exhibits in an ambiance of elegance, glamor and style to offer a truly unique lifestyle experience. 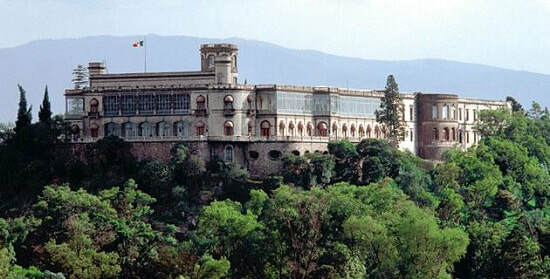 A grand reminder of the Mexican aristocracy, the castle standing atop Chapultepec Hill served as the residence for Emperor Maximilian and Empress Carlota when they arrived in Mexico City in 1864. Today it is open for tours of the castle, its various collections of artifacts and an outdoor deck offering stunning city views. 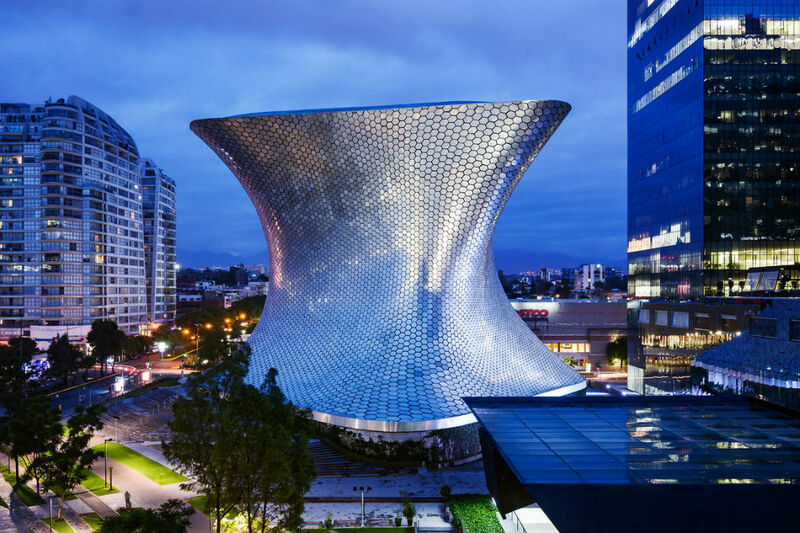 The largest mixed-use real estate complex in Latin America, Plaza Carso is home to the architecturally stunning Soumaya Museum, the Cervantes Theater and the Jumex Museum of contemporary art. There is also a shopping center featuring luxury fashion boutiques and several restaurants. 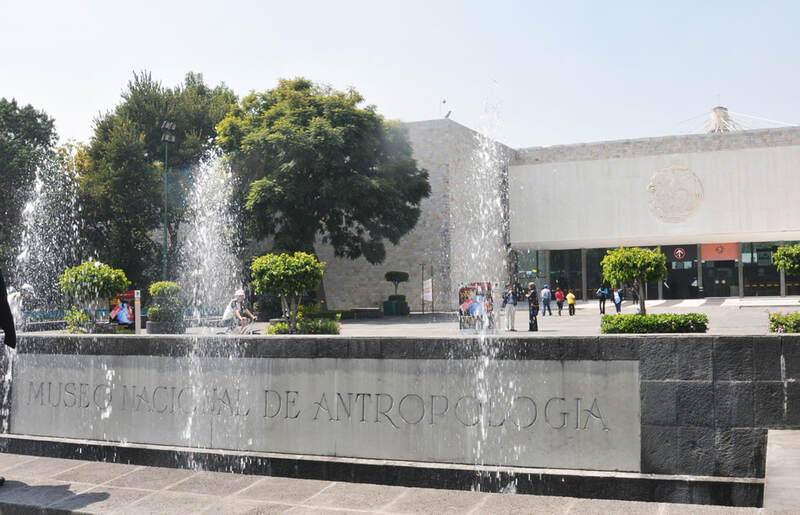 This world-class museum showcases the works of national and international contemporary artists from the 1930’s and later, including Frida Kahlo, Olga Costa, Diego Rivera, Juan Soriano, and Vicente Rojo.